Keys for a Happy Retirement — More Than Your Money Inc. In the past retirement represented a major, once in a lifetime event where you completely stopped working to enjoy leisure pursuits and spend time with your family. Today, retirement is frequently a series of transitions that may entail going from working full time to part time, discontinuing work as an employee to being a consultant, changing careers to something more rewarding , pursuing hobbies and passions or working as a volunteer. 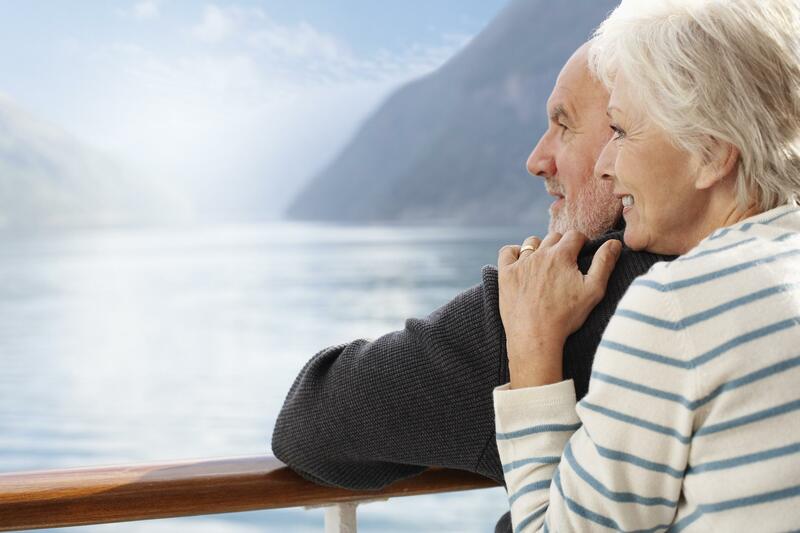 Regardless of your path, to get the most satisfaction in retirement some planning is needed to address what you want out of life and how you want to spend your time. Numerous studies and surveys have found that the single most important factor in experiencing a happy retirement is maintaining good health. Many pre-retirees and retirees found this more important than financial security. Fortunately, once you start down the path toward retirement you’ll have more time to devote to eating well, exercising and getting enough sleep. A key ingredient to staying healthy includes maintaining good mental health by staying active and socially engaged. Having a sense of financial well-being is also crucial to enjoying retirement. Before moving toward retirement do some thorough planning to gain an understanding of how much is needed to cover your expenses and if you have enough resources to cover your retirement needs. Review your sources of income such as Social Security, pensions and income from your investment portfolio to decide how you will cover monthly bills. Once in retirement, periodically monitor and make adjustments to your budget and asset allocation to be sure you’re on track and funds are in place to cover your expenses. Create a personal strategic plan with goals, priorities and action plans that address what you want to accomplish and how you want to live in retirement. Create a plan to bring your dreams to reality before time gets away from you. Many retirees find it helpful to develop a regular schedule to provide more structure to their time. It’s normal to look forward to spending your retirement time engaged in leisure activities, but eventually you will want something more substantial. To achieve happiness, you need meaning and a sense of significance. Decide how you will create a new sense of purpose, accomplishment, and identity once you are retired. You are much more than your job and you need to create a new identity apart from your career. This may be achieved by pursuing a new part time job, starting a small business, doing meaningful volunteer work, exploring hobbies or mentoring and assisting friends, family and colleagues. These activities can also replace some of the social interaction lost when you stop working. In retirement you need to develop new relationships and find new ways to socially connect with others. Retirement will be much more fulfilling if you keep your mind active by engaging in activities that provide social interaction and a true sense of purpose.